Some excellent “scraps” of footage by boog film maker Brodie Miatke… Footage from WA, QLD, SA and NSW. Bodyboarders and body-surfers get a pasting at the dirty ol’ Wedge (Newport California) – May 21st, 2011. 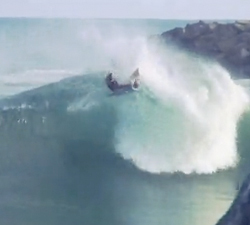 Alex Bunting sponging around his home spot, bagging some fun looking wedges and smashing out inverts like no tomorrow! 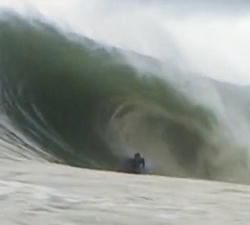 This was the final section in the Isolated DVD and this trip was also featured in Riptide issue number 159. 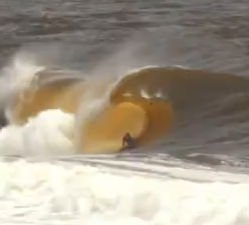 A weekend traveling the South coast, New South Wales with Matty Mcarthur on some fun looking wedgey beachies. 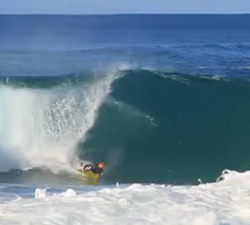 James Kates testing out the new Hot Buttered Epic range 2012 in a selection of fun looking wedges and beachies. 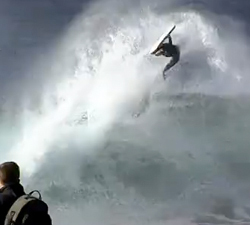 A video profile of Brazilian Bodyboarder Nicholas Bastos at Praia de Ipanema and around the coasts of Rio. 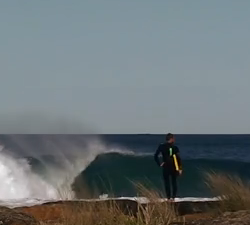 71mag.com’s second issues intro clip featuring Ben Player surfing the slabs and wedges around NSW. BSC (or Bodyboarders Surf Co) showing off their team of rippers, ariel gymnasts and slab warriors.